When I was writing this post the other day, I was sipping my refrigerated green tea and enjoying a +25 in Brussels. 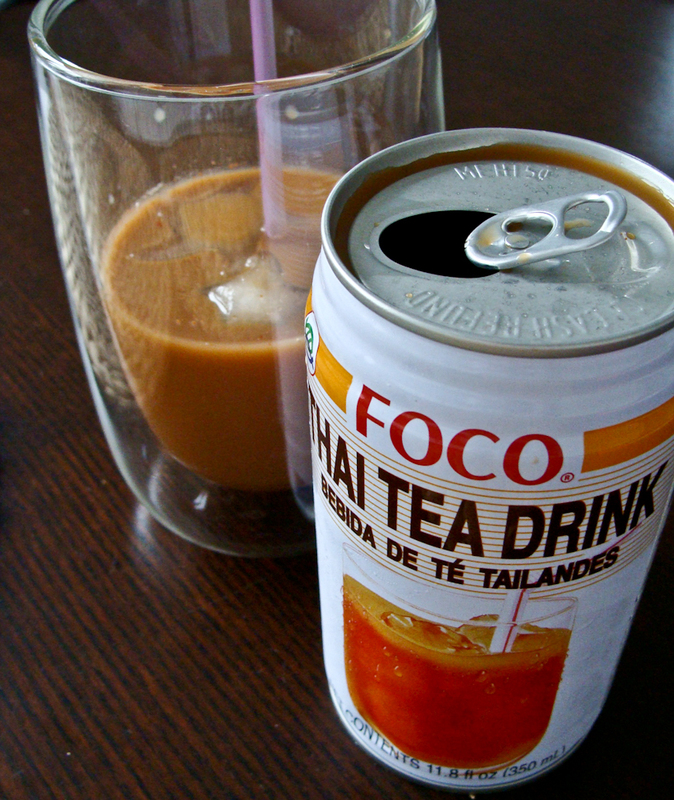 Every single supermarket today sells various canned and bottled iced teas better known under brands like Nestea or Lipton or Ice Tea. In summer you can order iced tea in restaurants too – sometimes if you’re lucky, a homemade one. But nothing is better than your homemade! It’s wrong to think that tea is only good hot. In fact it’s so universal that you can either drink it or eat it (I wrote about tea in cooking before), brew it in either hot or cold water, just about whatever you like. The main difference is when steeping tea in hot water, it only takes a few minutes to prepare it. But when steeping tea in cold water you’ll need to be patient – at low temperatures you should keep tea at least 30-60 minutes in the refrigerator. But the result is worthwhile on a hot summer day! 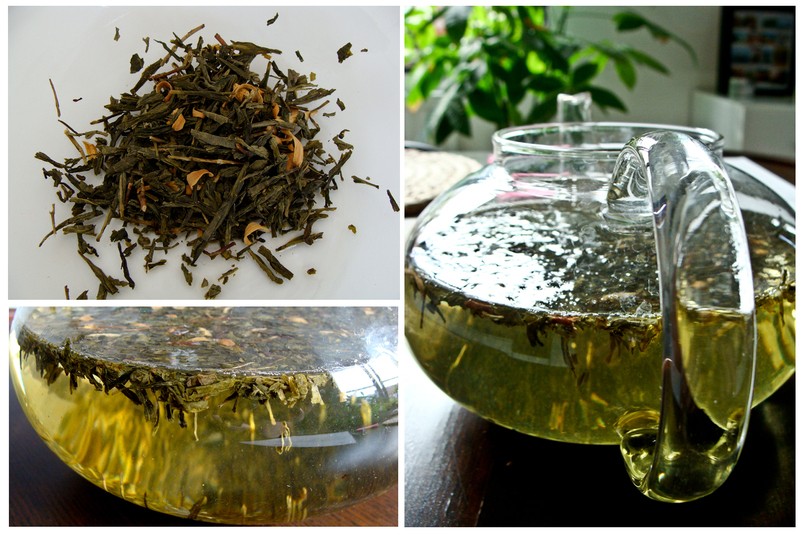 Alternatively, you can get loose leaf tea in tea shops specifically made for preparing a cold drink. I got mine from Les Palais des Thes and sweetened it with a bit of brown sugar (see the first picture).